Barcelona is famous for nightlife, tapas, cocktails, beaches and crazy nights. Well, those are absolutely true. However, while you are in town, it is also true that you will be spending some time shopping, right? There are a lot of places in Barcelona for that. Maybe, it is better to look for the most exquisite ones! 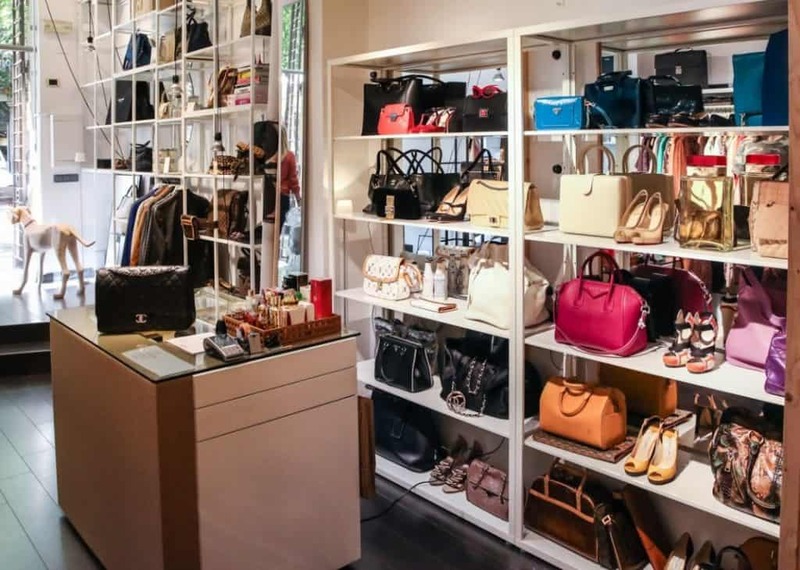 Here is INSIDR’s selection of the best fashion boutiques in Barcelona for you. In order for you to have the nicest experiences, take a look at these exceptional places to do the best shopping in Barcelona! Modart is on the very heart of the lovely neighborhood of Gracia. It’s been there since 1999 and every day it gets much better! Carme Trias was born into a sewing environment. She started to learn sewing and grew up with it at the side of her mother. Eventually, it became her profession. Now, at the back of her store in the atelier of Modart, she continues to create many great pieces. Each of her designs carries a unique, artisanal and elegant touch. At Modart, you can find a dress according to every occasion. Upon inquiries, Carme also prepares wedding gowns as well – which are all gorgeous! The clothes are custom-made here and they each carry a genuine glow. You can see within the seams, the small details like buttons or laces, the method are very refined. Those are what differentiate Modart from other mass manufactured pieces! 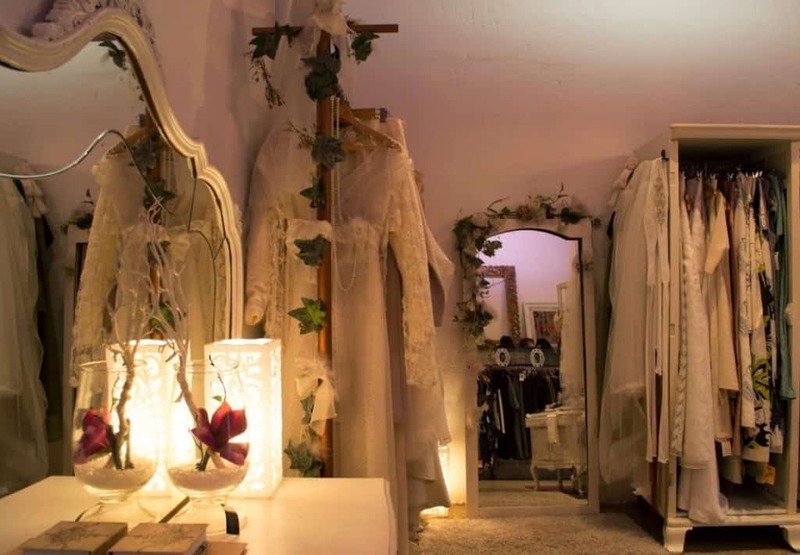 If you want to find a unique cocktail dress, wedding gown or simply something that make you shine out in the crowd – this is where you should come in Barcelona. The vintage world is a whole different level of fashion. It requires dedication, research, and conservation of the clothing pieces or accessories. Luckily, when you are in Barcelona, you can see the best one in the city – at their new location. Cotton Vintage is the perfect place for you to buy luxury second-hand vintage items for very reasonable prices. And they are not only second-hand but also from haute-couture and world famous brands. First of all, you should know that all items are in perfect condition. Also, you can see they are carefully chosen and well taken care of. 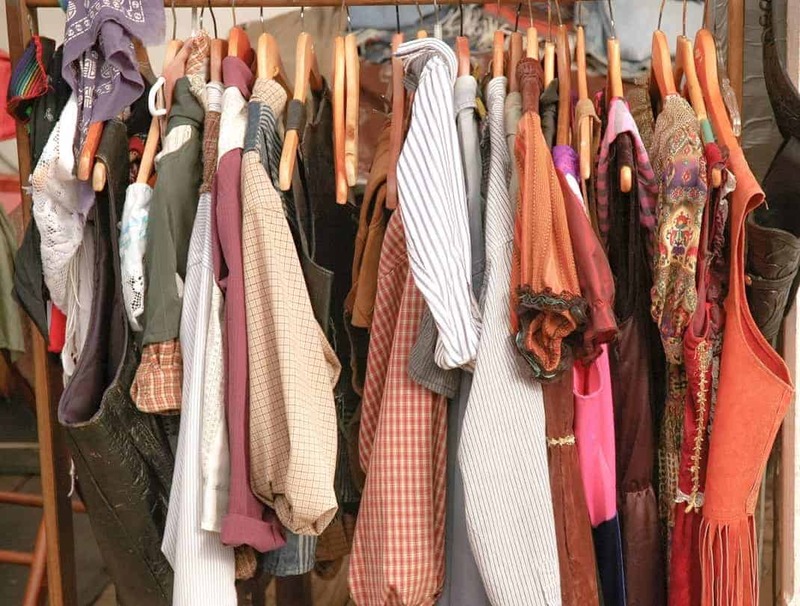 At Cotton Vintage, you can see brands like Yves Saint Laurent, Hermes, Prada, Armani, Gucci, Chanel, Louis Vuitton – the list keeps going like this! So the focus of the shop is mostly on luxurious and high fashion items. The aim is certainly to offer them in the best condition and give them a second life in a new closet! There is everything from spectacular high heels to winter jackets, from silk scarfs to 90’s earrings. You may end up finding many special treasures for your own look! Espadrilles or alpargatas in Spanish is a type of shoe, either flat or high heeled, made with natural fibers. La Manual Alpargatera is the first workshop to introduce them as a fashionable item in 1940. Before that, it was not considered as a daily or fashionable shoe! Now, the workshop still continues to create alpargatas in the middle of Barcelona with the same tradition as in their first day – you can even go see how they are made from scratch to finish in their shop! All shoes are handmade using ecological products such as vegetable fibers like hemp in addition with cotton and linen. Nowadays, the shoes are much popular and stylish than it used to be in the old days. Also, La Manual Alpargatera is the place where you should buy them! This is the only craft workshop in Barcelona where you can attest the origin and authenticity of their handmade espadrilles, and they definitely do an amazing job at crafting these phenomenal shoes. You can see how good their craftsmanship is. You may find any color for any gender. They even make these shoes for special events like weddings! In this shop, you will see how the old tradition of alpargatas turns into modern fashion, yet succeeds to maintain a very important connection to the roots of its history.